We work with the Mortgage Advice Bureau, an award-winning mortgage broker offering exclusive deals. This enables us to provide our customers with the very best mortgage advice, connecting you with a trusted adviser that will help you to become mortgage-ready. The Mortgage Advice Bureau have over 950 advisers across the UK and arrange more than £12 billion worth of mortgages every year. With access to a huge amount of mortgages from more than 90 lenders, the Mortgage Advice Bureau can find the mortgage that works best for you, while offering deals that are only exclusively available. Get in touch with the Mortgage Advice Bureau at your local branch. 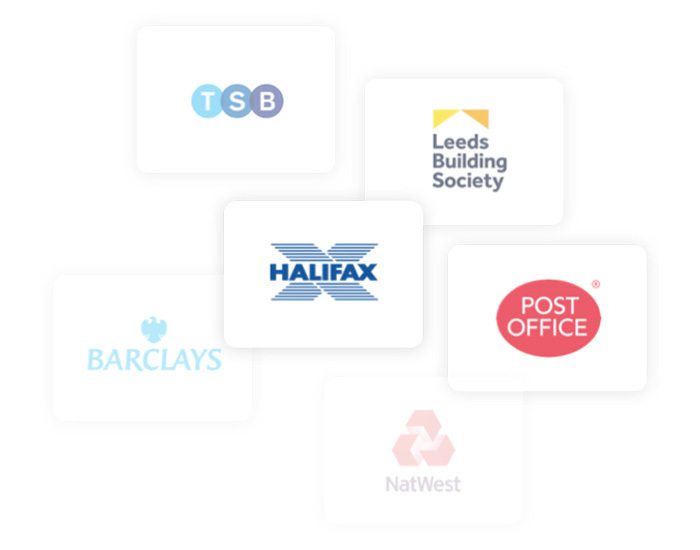 By working alongside the Mortgage Advice Bureau, we can offer our customers access to mortgages from over 90 UK lenders. This means more choice, more flexibility, and better deals. 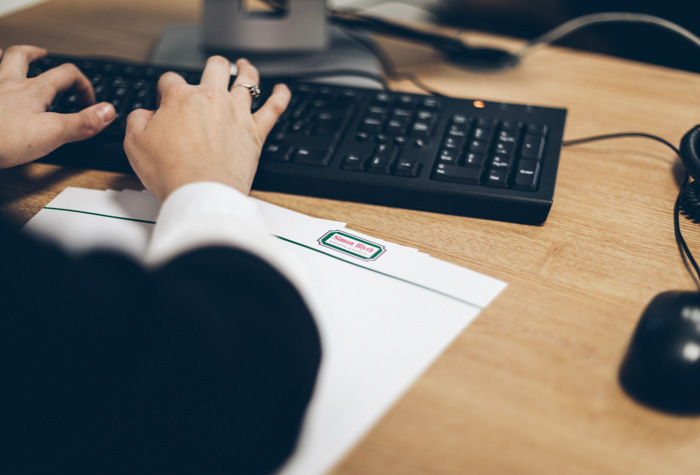 We do all the paperwork so you don’t have to! We understand that buying a new home is stressful. That’s why our dedicated team will handle all applications and maintain a continuous dialogue, making your mortgage process as smooth as possible. Do your advisors have access to different products? Yes, our mortgage advisors are part of MAB, one of the UK’s largest independent mortgage brokers, they can offer independent advice and can search over 12,000 mortgage products from over 90 different lenders. I have got an Agreement in Principle with my bank, is that sufficient? Because your bank can offer you their products it is certainly worth you speaking with our team as they can search the whole of the market. MAB also get access to products from banks which are exclusive to them. What happens to my current mortgage when I move house? You may be able to take your existing mortgage with you or be in a position to search the market and get a better mortgage deal. Our team will look at your individual circumstances and recommend the right option for you. I am wanting to buy a property to rent out, can you get access to these mortgage products? Yes, our advisors are experienced when it comes to arranging buy - to - let mortgages, whether it's your first investment or you are wanting to add to your portfolio, they can offer the right advice for you. Do I have to come in to one of the offices to see an advisor? No, our advisors can advise you over the telephone and offer home appointments if this is more convenient for you. There will be a fee for mortgage advice. The amount you pay will depend on your circumstances and loan amount. The fee is up to 1% but a typical fee is 0.3% of the amount borrowed.